M'sian Bosses: Will They Fire Employees Over Social Media Comments? We Ask M’sian Bosses: "Should Employees Who Screw Up On Social Media Be Fired?" After the recent abdication of Sultan Muhammad V of Kelantan, there was a spate of social media comments, and some spoke out against the monarchy in an insensitive way on social media. It ended with suspensions or firings from their jobs, and the commenters were even arrested under the Sedition Act. Because of the ubiquity of social media, this has become something that employers need to keenly be aware of, even if they exert no control over it. After all, when an individual goes viral on social media for the wrong reasons, their places of work also get dragged down in the ensuing firestorm. We decided to interview several employers in different industries to get their feedback on their views of employees and social media, and if they’re taking any preventative steps to ensure that their employees aren’t going to jeopardise the images of their companies by a thoughtless comment or post. 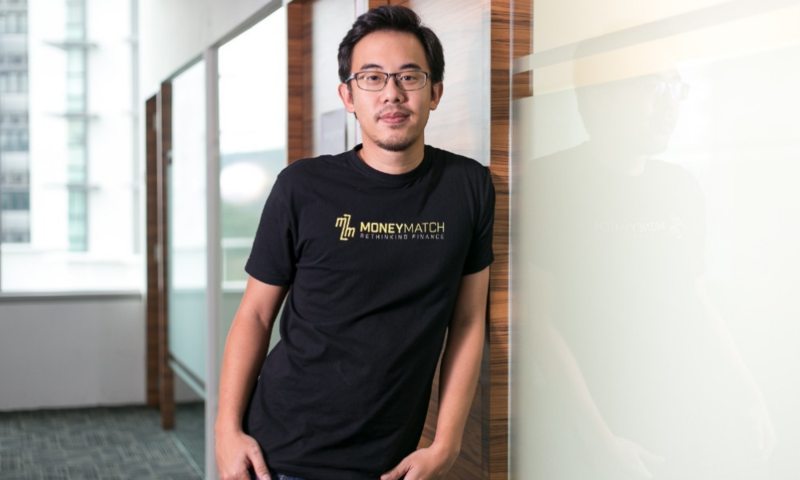 As the CEO of Malaysian finTech company MoneyMatch, Adrian understands that if it happens it’s not a favourable outcome for anyone. However the official stance from MoneyMatch is that there’s a clear separation between what is done in an employee’s personal time and what they do during business hours. Although the person works for the company, he doesn’t feel that it’s right for the company to suppress the person’s behaviour outside of the company, especially on a personal level. “As we’re a startup with a startup culture, we want to promote freedom of speech, we want to promote the ability to express themselves, you want to encourage that and not be so suppressive,” he added. He believes that people—especially his own employees—should have the right to air their personal views and he leaves it to their best judgement to determine whether those views will impact their professional lives or not. As the Malaysian managing director of media group GRVTY Media (full disclosure: the media group who owns and operates Vulcan Post), Sarah feels that if the comments are not reflective of the company’s values and what the company stands for, then it might lead to the termination of the employee. To her, the comments reflect who a person is. She gave an example: if someone is prone to publicly post extreme racist comments on social media daily, her immediate concern would be how that behaviour is going to affect the work dynamic and relationship of everyone in the company. To prevent such cases such as the Honda and Cisco case from happening, Sarah stated that there should be HR systems and company culture in place that there encourage transparency between the company and its employees. Colleagues who are friends on social media are able to see what each other posts online. Thus, if one is aware of another’s tendency towards insensitive content on social media that might get themselves or the company in trouble, they should feel that they have the opportunity to voice it to the upper management. To further clarify, “timely action” in the case above does not necessarily mean immediate termination, it could also be one-on-one counselling, group sessions to address issues openly, therapy, and more. She added that the goal here isn’t to immediately shame someone for their actions, but to try to widen their point of view, or increase their tolerance and maturity. 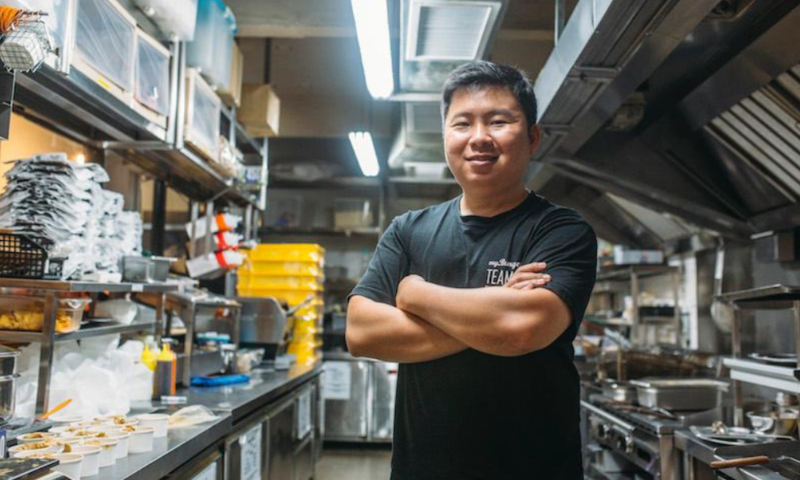 Being the co-founder of myBurgerLab, a burger joint that is well known for their social media prowess and the ability to connect with netizens, Renyi understands that it’s important to be careful of what’s said on social media. Given the recent events, he has given some thought to it and if it does happen, it will depend on how serious the situation is and what the company believes in before taking any action. Furthermore, they have a company policy for this where if your actions affect the working experience of a fellow colleague or affects the experience of a customer, you will then be given a warning or even a termination if it’s very serious. “If there’s a mob outside the store, that affects the working experience of the other staff or the experience of our customers because people are scared to come in. Obviously the person has to take accountability for his actions, not so much for the comment, but more for the chain of reactions that’s happened,” he said. For Renyi, whenever things like these happen, he makes it a point to share it with the teams to let them know the consequences of someone who didn’t think before they took action. JeeShen, the founder of Softinn Solutions, personally doesn’t agree with the insensitive comments that are posted on social media. However, from a business owner’s point of view, he feels that he shouldn’t interfere with what employees post on social media as it would be violating their personal private space. He also agrees that netizens have gone overboard and that no reasonable netizen should force an employer to fire a staff over a comment. However he does make an effort to check potential employees’ social media but more for professional reasons, as their business runs ads on Facebook to look for job openings. They usually quickly skim through the profiles of people on social media to determine if they’re a serious applicant or just fooling around. “Currently, there are no procedures and policies in place. We don’t have policies of such as, again, I don’t agree to go into the space of the privacy of the employee. I don’t think it’s right to have a policy that says an employee cannot post a comment,” said JeeShen. After hearing what the Malaysian founders had to say, although they respect that employees should have the right and space to express their personal views on social media, it’s also clear that there’s a certain limit to what should be said and can be said on social media. None of the employers we spoke to want to invade the privacy of their employees, but if personal views spill out into work life, then it’s clear that the employers will protect the interests of their businesses first; that’s hardly surprising. 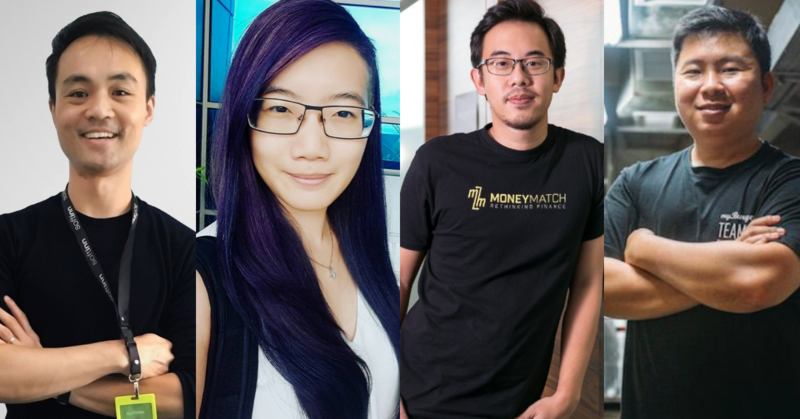 Read our previous piece where we talked to Malaysian founders about what lessons they’ve learnt in 2018 here.